Nigerian singer Waje covers Ed Sheeran’s hit single “Shape of You”, joining Terry Apala as another Nigerian to do a cover for the song. The Voice Nigeria coach lends her praised pipes to tackle the chart-topping number, aided by a musical production from E-Kelly. Waje means business as the cover arrives with a visual performance, directed by Daniel Aniyam. 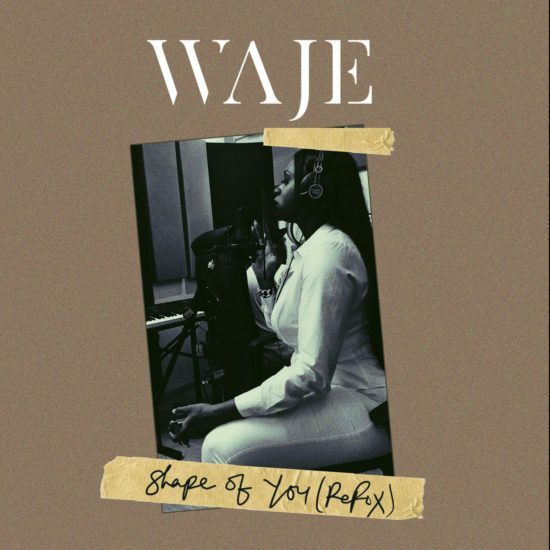 0 Response to "[Music + Video] Waje – Shape Of You"